What Do Greeks Celebrate on Holy Wednesday? According to data from the international research firm GfK, the first couple of months for 2017 have seen a considerable increase in holiday bookings for Germans coming to visit Greece and Cyprus. 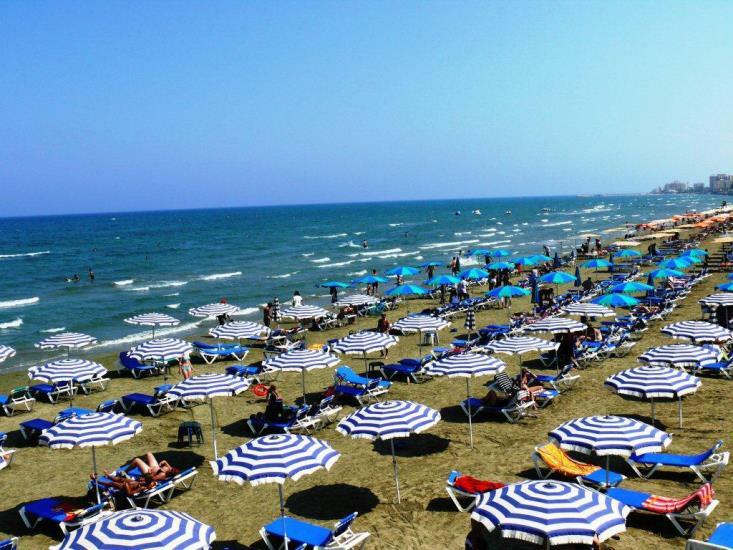 The data shows that the bookings from Germans for Cyprus increased 143.1 percent year-on-year in January and February. Also, for Greece there was a 59.1 percent increase in bookings. Other countries where there has been an increase in bookings are Egypt at 115.6 percent and Morocco a 103.5 percent increase. In all, Greece ranks in second place for the most chosen destination for Germans on holiday while at number is the Balearic Islands, an archipelago of Spain in the western Mediterranean Sea, coming in first place even though German bookings to the archipelago have dropped 8.3 percent this year.